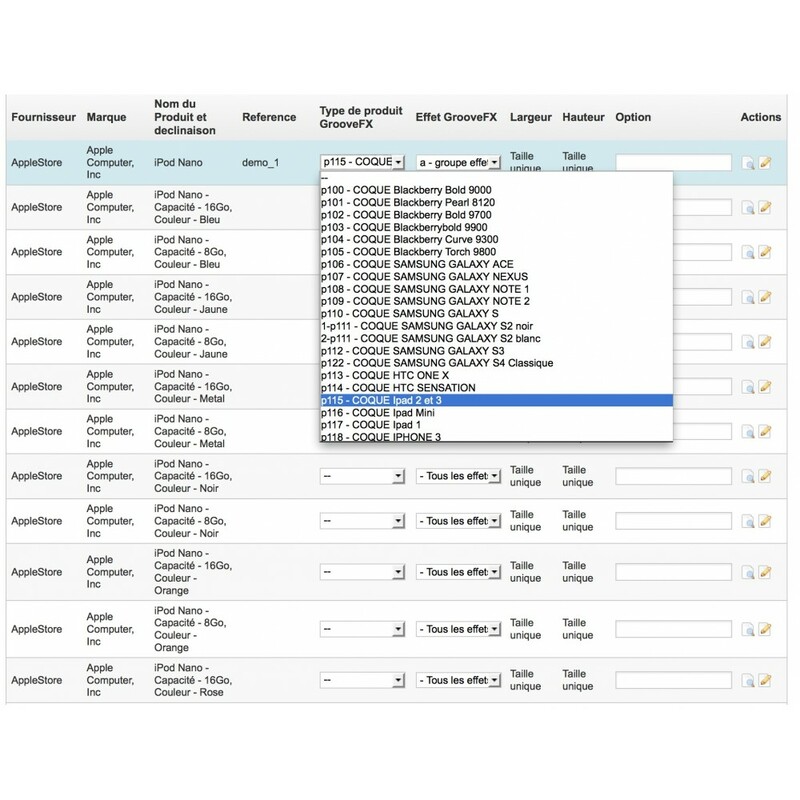 Allow users to customize your products. Some features : upload, photo library, croping, resizing, visual effects, text, zoom, margin, preview, HD render. 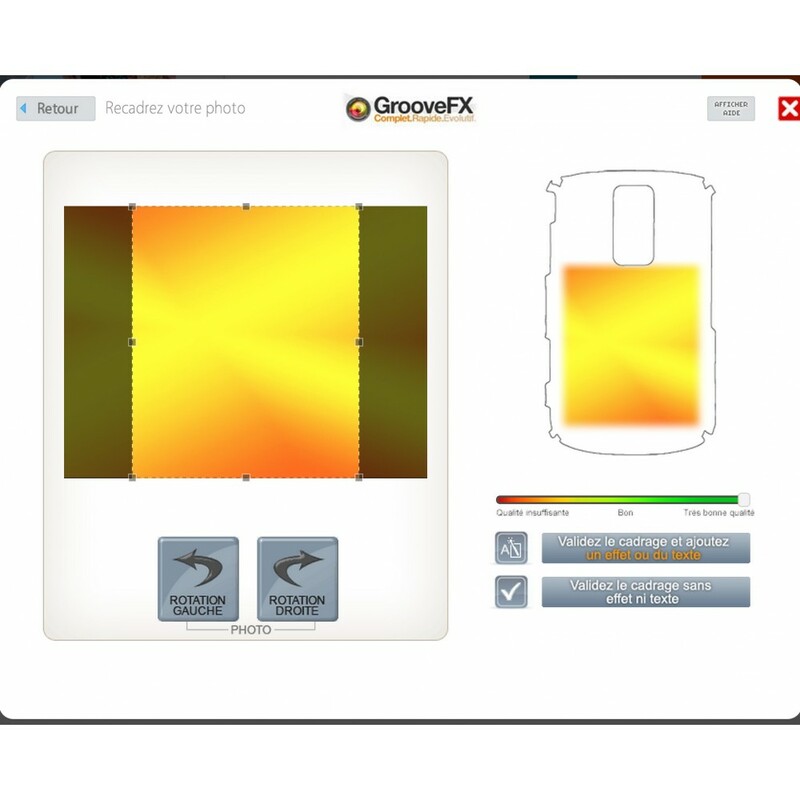 GrooveFX is the first WEB-TO-PRINT app for printed objects. The module allow your customers to easily customize your objects. 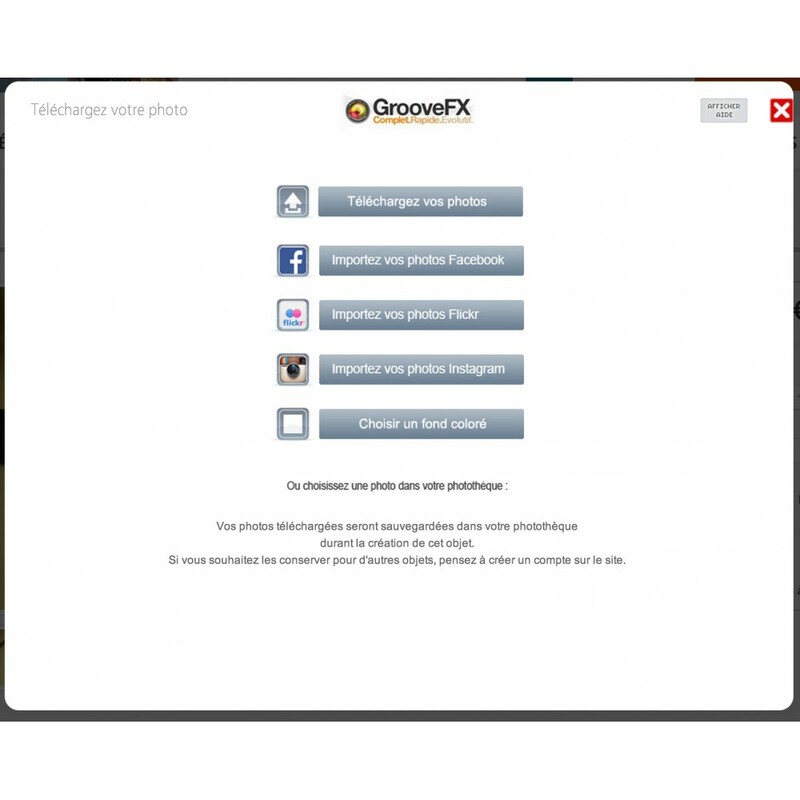 Get every functionnalities of GrooveFX on your Prestashop. 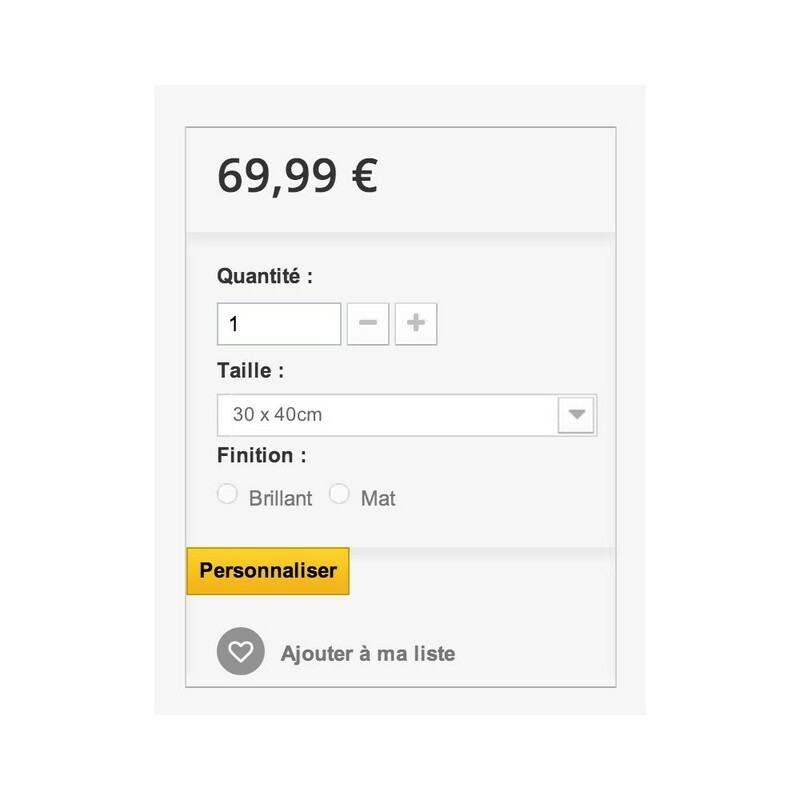 On the product page, the customer can customize your product without leaving the website (through a popin). 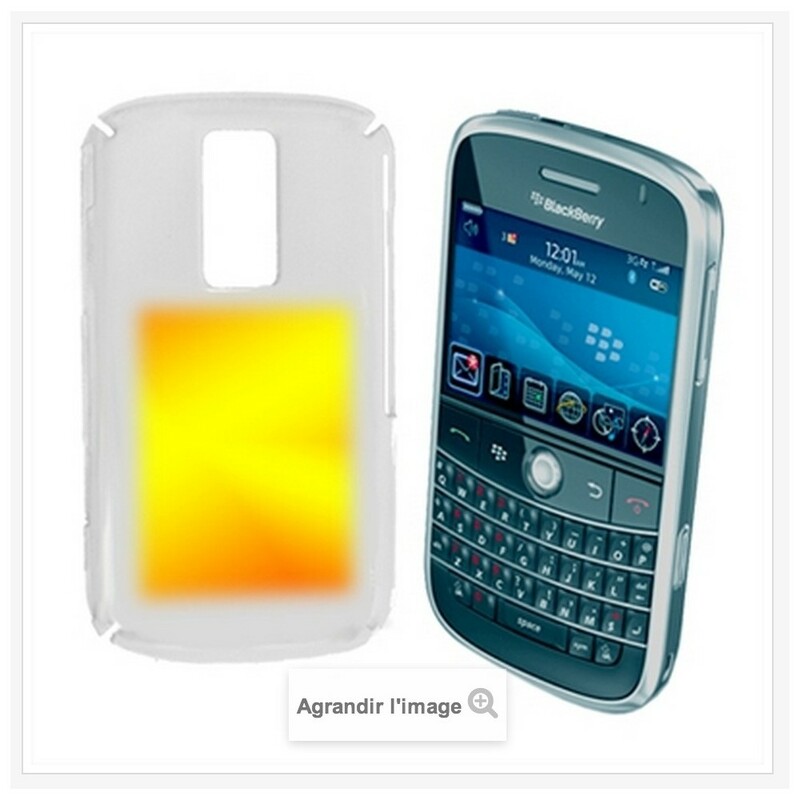 Once the customization is complete, the user will be allow to see the result from your product page. On the back end, from the order view, you will be able to get the HD result of the customization. A manual is inside the archive. Our team can also install the module for you for free. You will be able to offer your customers the payment of a deposit when placing their order.They can pay the balance when you wish. This module is ideal for selling music, albums MP3, WAV, OGG on your online shop !This module allows you to manage multiple music for a single product. And you allow the customer to buy the whole album or choose from the different music.